Do you know when you should use a landing page instead of a web page? 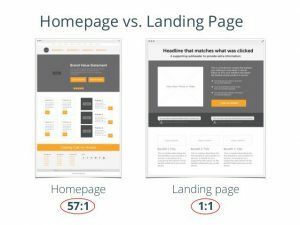 Understanding the difference between a website homepage and landing pages or the difference between a home page and a content page is significant these days. 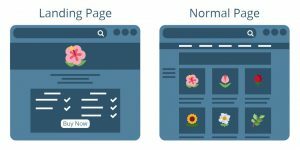 Using these different page types appropriately is mandatory for an inbound marketing website if getting leads from your website is important to you. Explore the differences, Landing Pages vs Website with us. We will give you insights on the differences, when to use each of them, and an easy way to create landing pages. What is a Website Homepage? Think about your home page like the front door of your home. People make judgments when they arrive at your home. They quickly look around to get to know you, and they’re seeing if they can relate to whom you appear to be. Think about first impressions. The same holds true for your website’s home page. Google and Microsoft Research both report that most people spend 10 seconds or less on your home page before making the decision to hit the back button or to look around more. This means your visitors need to do a lot in a little amount of time. The home page’s goal is to emotionally connect with them and direct them to either convert with educational content or move directly through your site to learn more. Landing pages have one major objective and one minor objective. 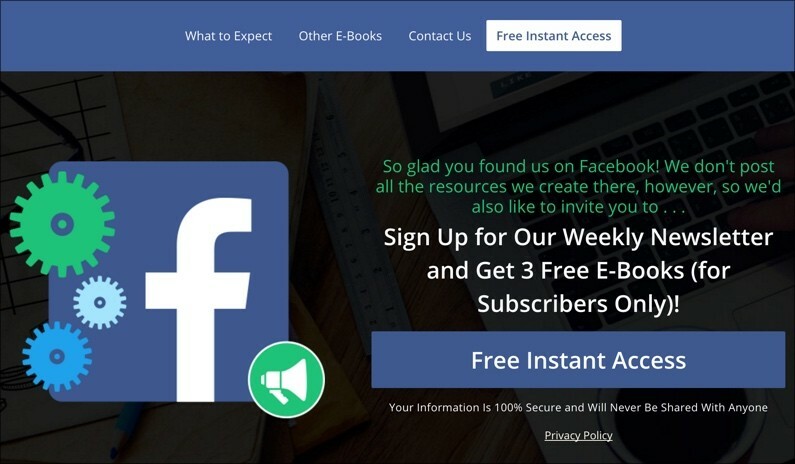 The major goal for all your landing pages is to turn site visitors into leads. It’s the end of the story, as I referenced above. Visitors have been to the site, they’ve seen your story and they found the additional educational content they want and need. The landing page has to be highly efficient at taking them through the final step and converting them into a lead for you to nurture. 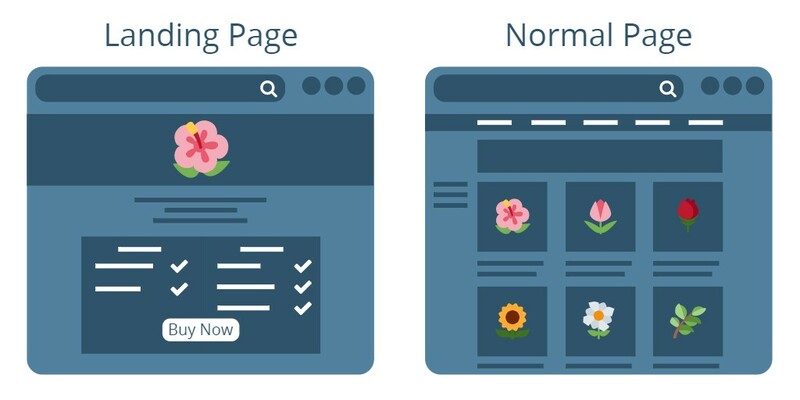 Because of this, the page is designed keeping conversions in mind. 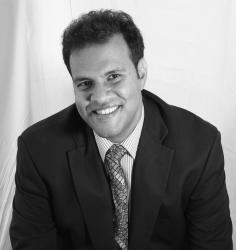 It tells a short and succinct story to get the visitor to know exactly what they’re getting. There is no navigation because we don’t want them going anywhere else, and the copy has to be super compelling. The way search engines rank pages means the more people convert on a page, the higher it will rank. So, don’t underestimate the effort to create highly ranking landing pages. The key takeaway: When you work on your new inbound marketing website, make sure you’re taking a different approach to the different types of pages on your site. The question is; when to use a landing page and what to prefer in a ‘ Landing page vs Website ’ scenario? After this analysis, we can safely stand to say that instead of deciding between Landing page vs website, we should give worth to the substance which is required by our organization. If you want extra sales leads, you should definitely go for the landing page option.